Barclays becomes the first major UK bank to enter into a partnership with a digital currency firm social payments app called Circle, that uses Bitcoin technology to move money between different currencies, according to Reuters. 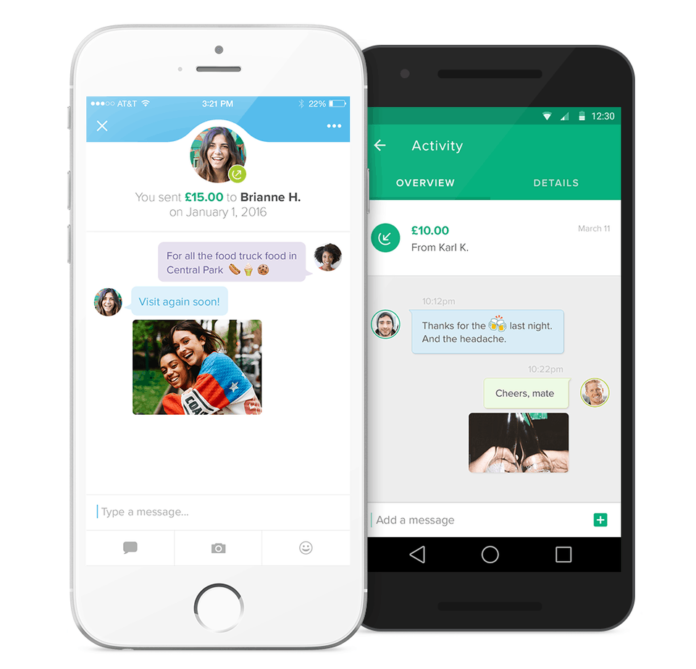 Unlike a traditional money transfer company, however, Circle offers its users the opportunity to send not just written messages along with their money transfers, but also emojis and even animated “GIF” videos, with no charge, following in the footsteps of China’s WeChat Pay and AliPay. “The founding vision for Sean and I was that money should work the way the internet works,” said Circle CEO Jeremy Allaire, who founded the company with fellow internet entrepreneur Sean Neville. The Circle app launched in the UK on Wednesday after being granted an e-money license by UK watchdog the Financial Conduct Authority. The decision marks another first for a digital currency company.